for the lack of posts, it's weird for not posting regularly.."
Click here for the shop. those little bears are so adorable! Those cookies look so cute and yummy! Can I have some? :D BTW, thanks for dropping by my blog, Mei! Really appreciate the birthday greeting. thank you for the compliment, mei! 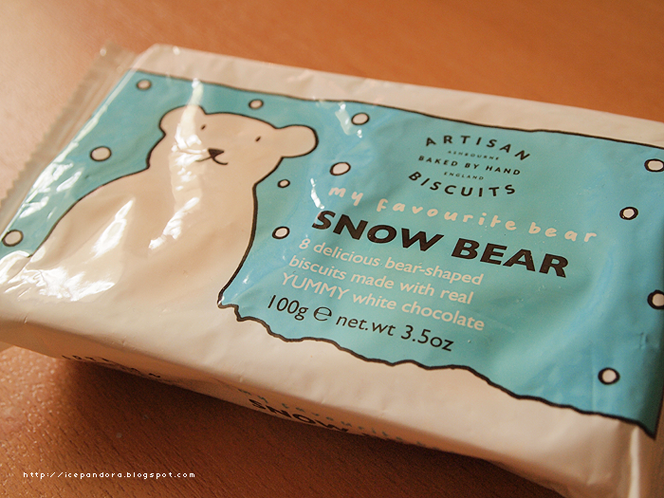 that packaging is very cute and the biscuits is as cute as the packaging too! Omg lol how cute!!! And yummy looking hehe. Remind me of Tiny Teddies, like miniature versions of these. I used to eat them limb by limb HAHA so evil. Cute but a tad bit expensive! 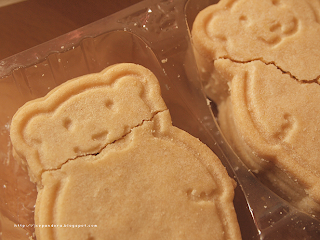 But I think some stores also sell cookies like these because I remember eating them all the time being little and I just can't imagine them not existing anymore! 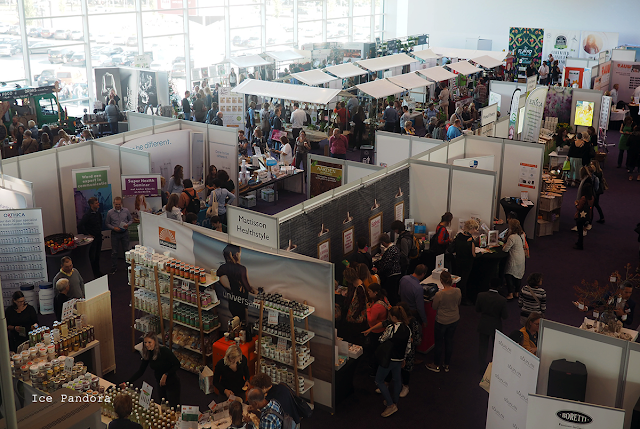 Re: Goed dat je het hebt verteld, dan laat ik voortaan gewoon hier een reply achter ipv op mijn blog! Ik heb trouwens donderdag froyo gemaakt met hagelsslag erin! Lekker! OMG!! Those beat biscuits are so freakin' cute! I don't know if I could eat them. lol. Hope you've been great, hun! 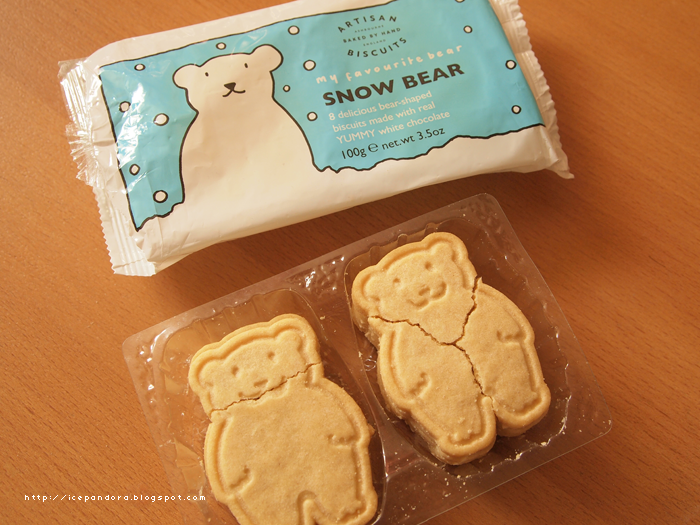 oh my gosh the cutest biscuits in the entire world! thanks for this post, made me smile! I would love to admire and take photo of the bear cookies before chomping them down. The wrapper kind of reminds me of baby products. unfortunately, I was refund it. 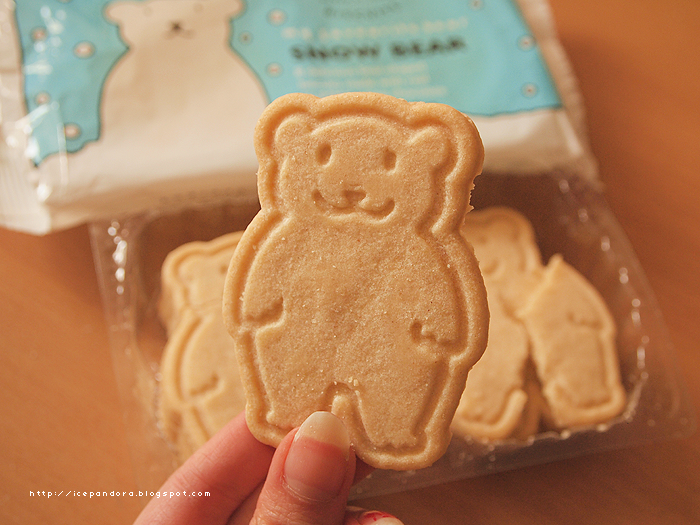 Awwww the bear biscuits are adorable!! How disappointing that it didn't taste a lot like white choc! aww so cute! i love bears!! aaah very cute :3 for me pretty designs as for cookies, cupcakes or other desserts (actually every kind of food) are very important! It's not for nothing called: "You eat with your eyes first!" right? You are so cute! Great blog. Oh those look so scrummy and delicious!!! My kids will love it!! 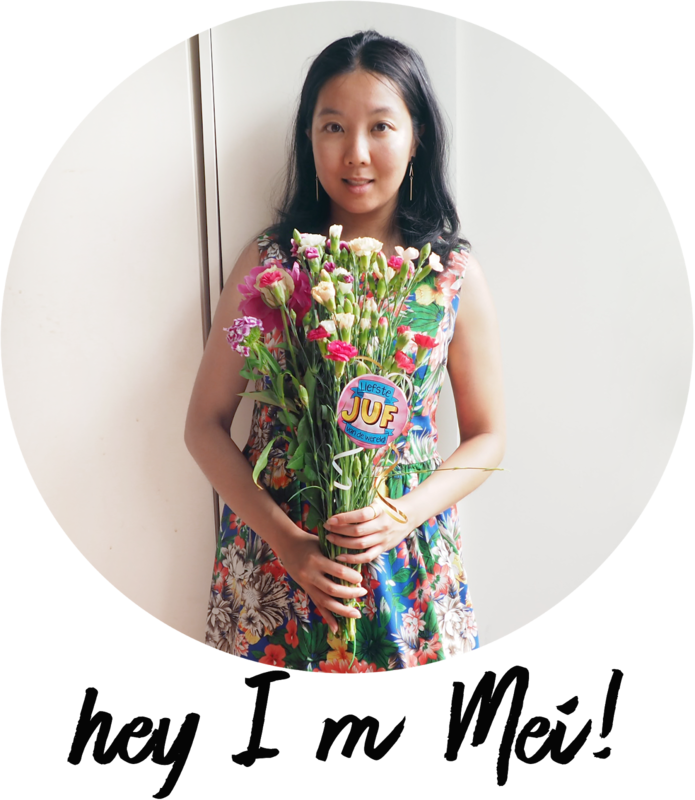 what a nice blog you have, so cute! Wat een fijne beertjes. En inderdaad hij heeft een 'pokerface', haha! 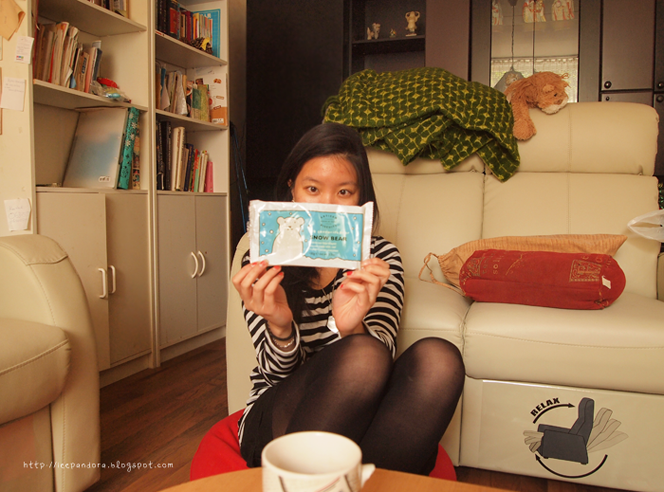 I wish Euro won't add some pounds to me ): cute blog anyhow! glad to drop by. ah cute cookie! and it looks really tasty too!! 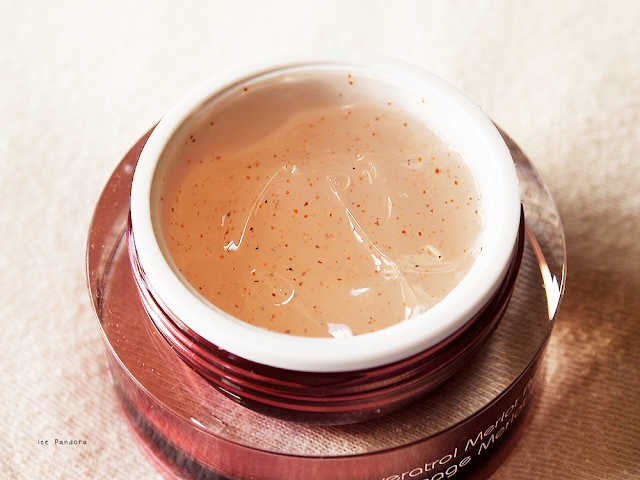 Aww, how cute is the packaging! ...ohhhh those cookies are so cute!!!! Ahh those cookies look so cute and I love the packaging!! you and the cookies are very cute !!! What team do you like ?